Archbishop Emeritus Desmond Tutu has described his late friend Ahmed Kathrada as a person of the highest integrity who was a blessing for all South Africans. 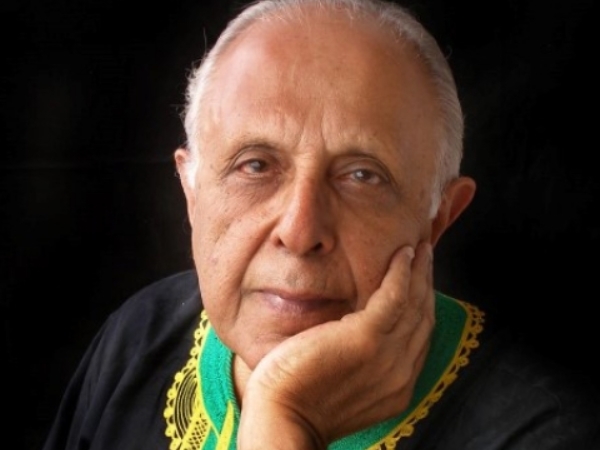 In a heartfelt tribute to Kathrada, who died in Johannesburg in the early hours of Tuesday, Tutu wrote: ''When the gates of apartheid's political prisons swung open in 1989/1990 the quality of the human beings who emerged was an extraordinary blessing for all South Africans." ''These were people of the highest integrity and moral fibre who, through their humility and humanity, inspired our collective self-worth – and the world's confidence in us. Tutu said Kathrada was a leader who embraced the simple life and supported righteous causes in the country and abroad. His loyalty to the African National Congress included also criticising the party. ''The struggle denied Ahmed Kathrada the opportunity to have children of his own; he was first imprisoned at the age of 17. But many South Africans looked up to him as a favourite grandparent. ''Leah and I extend our deepest condolences to all who loved and were loved by Ahmed Kathrada. God bless you all.